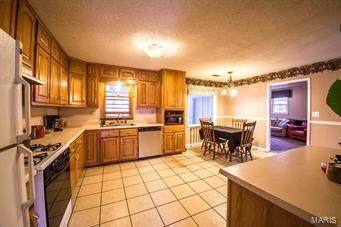 Looking for a great home with a large living room and family room? 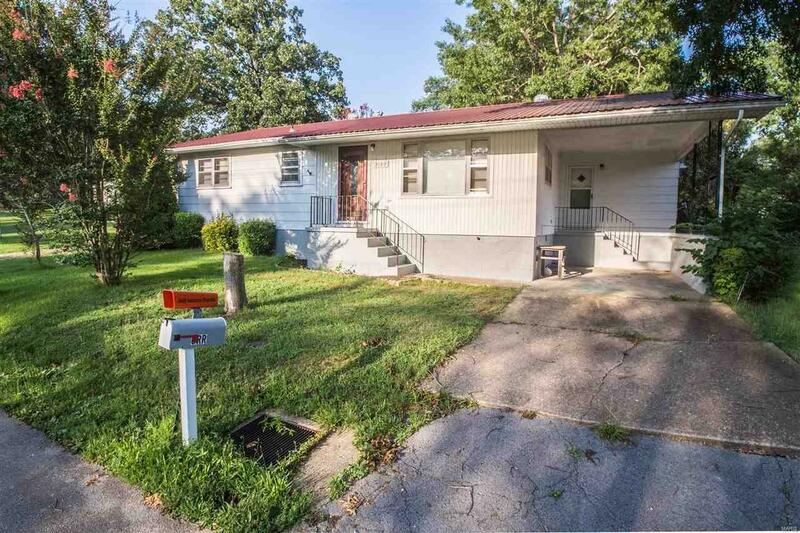 Take a look at the 3 bedroom, 2 bath home with a huge fenced in backyard. 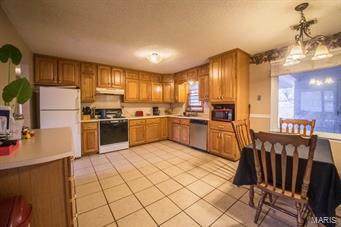 This home has original hardwood floors, a large kitchen and tons of room for storage. Storage shed in backyard. Listing provided courtesy of Mossy Oak Properties Mozark Re. Listing information © 2019 Mid America Regional Information Systems, Inc.